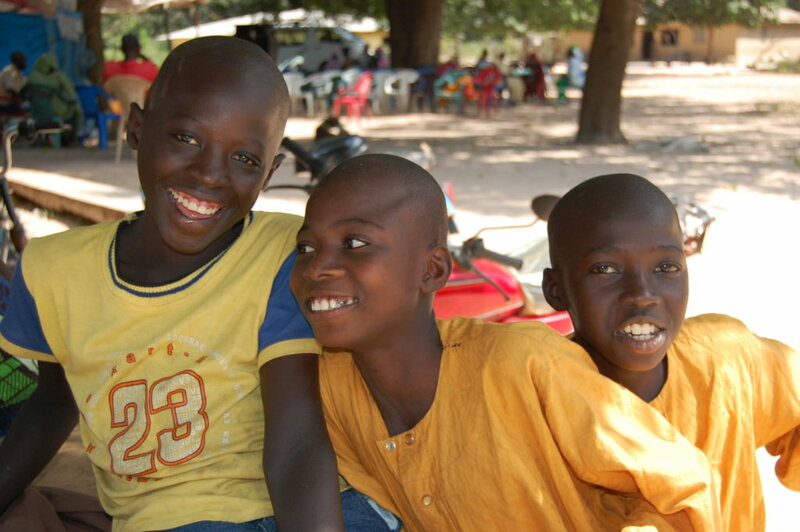 After 32 years of fighting for independence, the people of Senegal's Casamance region want peace. This project creates reconciliation among rebels and communities and helps a peace process move forward. In 2014-16, we worked with priestesses from 42 villages to call rebel fighters home, spiritually cleanse them, and prepare them to resume village life. Our next phase helps priestesses, community leaders, and conflicting rebel factions prepare for peace negotiations with the national government. 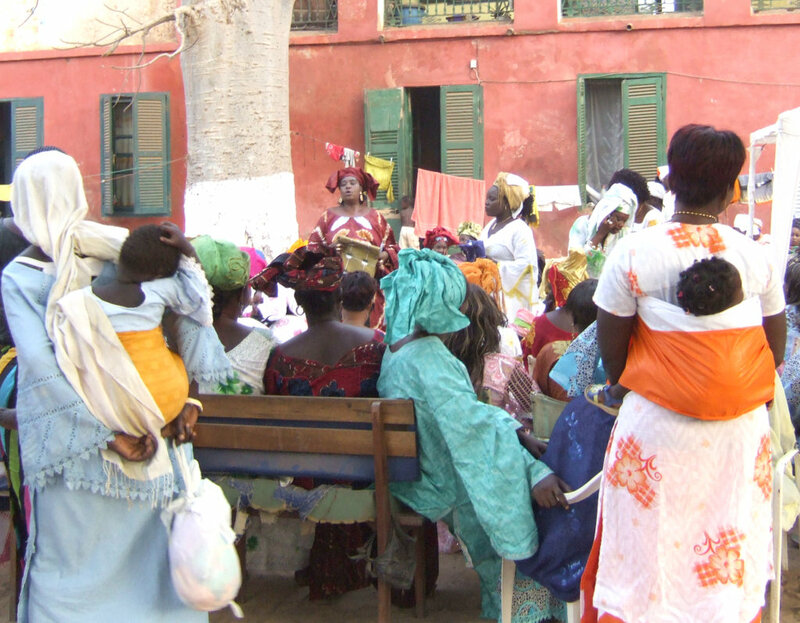 In 1982, a movement in the Casamance region of Senegal protested for economic and cultural rights. As the national government cracked down on them, the situation escalated into a 32-year war for independence. There is now a tentative ceasefire and a national peace process is possible. However, rebel fighters face barriers to reintegrate with their home villages--and the government is only negotiating with one faction of rebel forces. Without a more inclusive process, peace is unlikely to last. 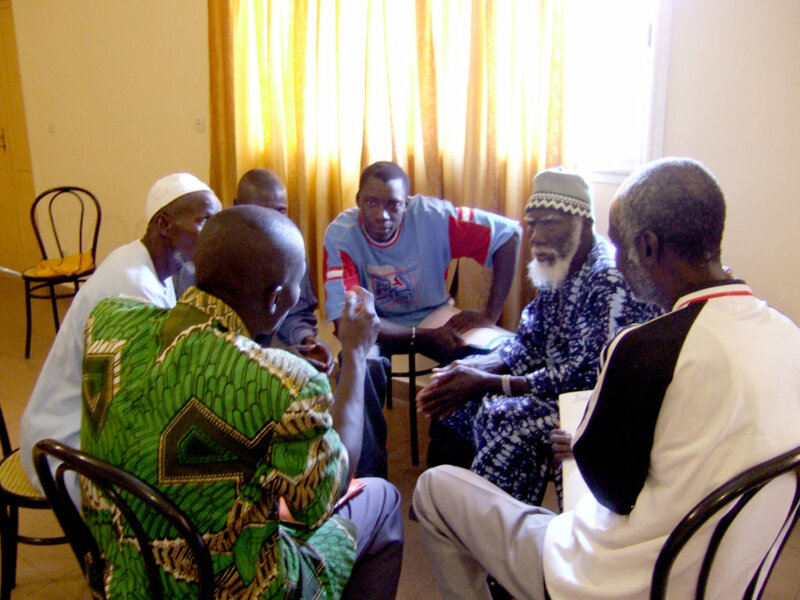 This project partners with local leaders who guide combatants to stop fighting, return home, and participate in peace negotiations. We first worked with traditional village priestesses, whose efforts to re-integrate combatants ended rebel raids on their villages. Now, we are bringing these priestesses and other community leaders together with representatives of all rebel factions. With skilled facilitation, this peace summit will develop a shared commitment to negotiations with the government. 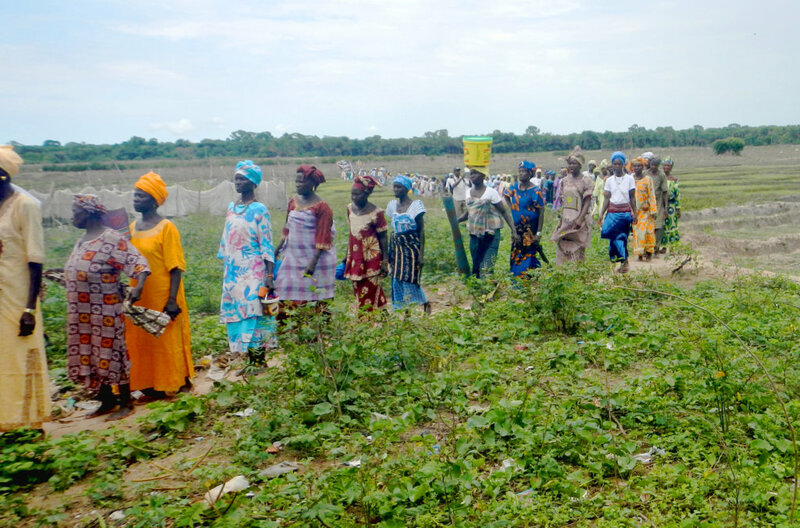 The collective leadership of local villages in the Casamance could be a deciding factor that keeps rebel forces involved in the peace process and prevents them from taking up arms again. In the short-term, we expect project initiatives will continue to bring about a decrease in rebel raids. 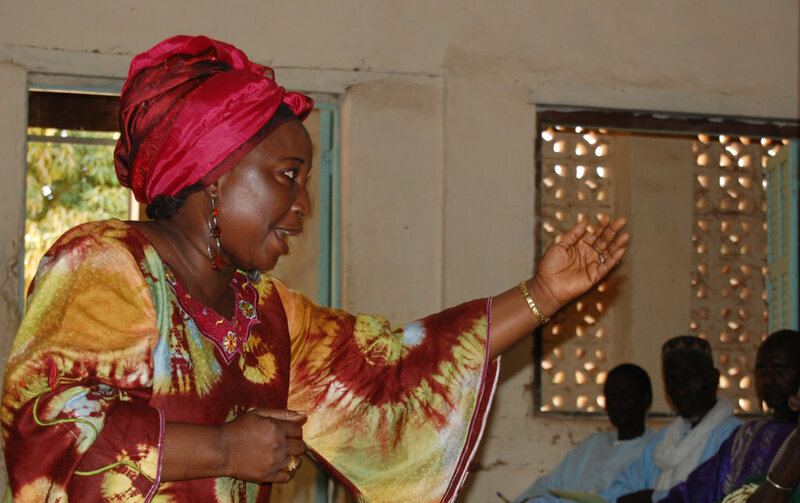 This project is developed and led by Senegalese peacebuilders who understand how to support and leverage local leadership, so that rebel combatants and villagers can cooperate to bring peace to communities.